A foot longer than traditional olympic curl bars! 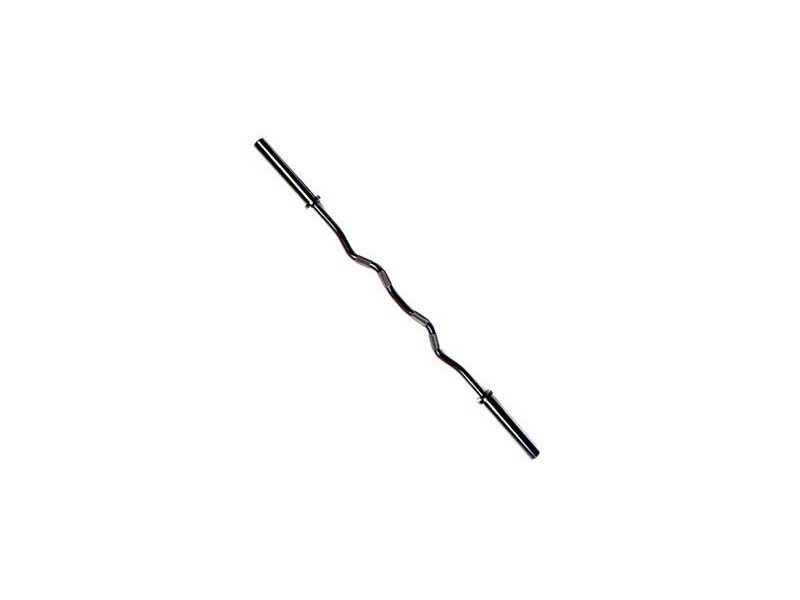 Our 60in commercial quality curl bar is designed for building biceps. 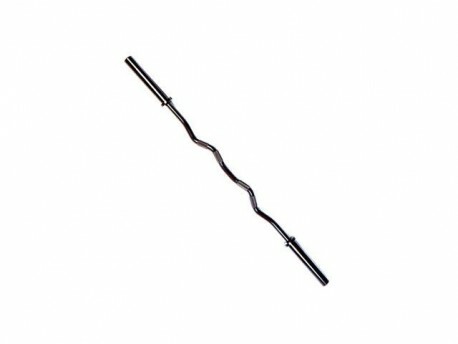 This 30mm diameter bar has a black painted finish with deep diamond knurling for comfort and grip. 1 1/4in (30mm) diameter of center portion. 60in length. 36in between inside collars. Precision engineered from high strength stress proof alloy steel. 1 Year Warranty - Click for details.